Destiny‘s all of other faults notwithstanding, the one thing that even I am compelled to give credit to the game, and to the development team at Bungie, for is just how much choice and flexibility the game provides players in terms of how to approach it. This is steeped in the game’s core gameplay loop, which is all about players finding the best gear and gameplay style for themselves, and then honing and perfecting that, but it is also evident in the wealth and range of activities on offer- if you play Destiny, chances are you are going to find something that you really enjoy doing, even if there are other things that you do not. So of course, it makes sense that this philosophy will carry over into the upcoming Rise of Iron expansion pack, too. 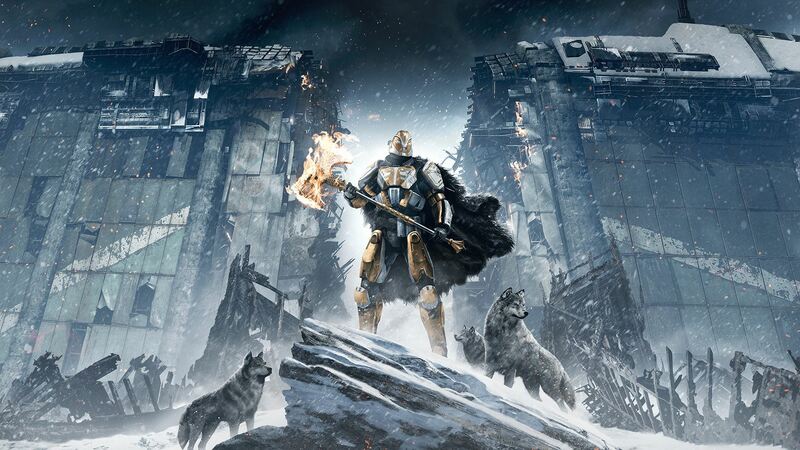 In an interview with PlayStation Lifestyle, Scott Taylor, director of Rise of Iron, has confirmed that even though the expansion places an emphasis on the Iron Banner in its story, players who don’t necessarily like playing that don’t have to worry about not having enough to do- there will, once again, be something for everyone. “Destiny’s really unique in the aspect that you are this one character in all of these different activities with the same weapons, and that’s really cool. We wanted to take that piece of lore that PvP players have a real affection for; the weapons that are named after the Iron Lords, and that ritual — to just take that and put it into a PvE experience. So there you have it- the lore and story in the expansion may be based on the PvP modes, but that doesn’t mean that you have to be into PvP to enjoy it- in fact, you can think of this, rather, as Bungie attempting to unify the lore and story across all the disparate modes available in the game. Destiny: Rise of Iron will launch on PS4 and Xbox One this September.